High school graduation can be a daunting hurdle on the road of life, and once overcome it leads to even bigger questions: Where am I going? What do I want to do with my life? What career or education should I pursue? In recent years, society has placed an increased importance on jumping from high school to college without any hesitation, but is this the right decision for students who don’t yet know where their interests lie? Marty Guise, now the president of the non-profit Lay Renewal Ministries in St. Louis, Missouri, was once a good student seized with doubts about the prospect of higher education. His solution? 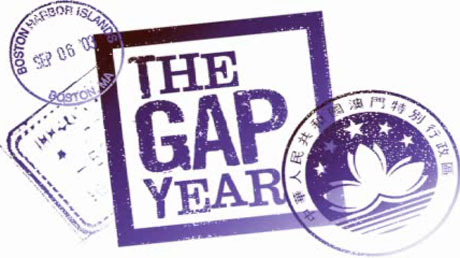 A gap year. When he finally returned to the states, Guise says he couldn’t help but wonder why everyone back home had changed so much — until he realized he was the one who had undergone the dramatic transformation. Deciding that the longer he waited to start college after his gap year, the harder it would be, Guise enrolled at University of Missouri – St. Louis (St. Louis, Missouri) on a part-time basis and worked full time in the medical records department of an area hospital. After completing his degree in education, an act inspired by his time spent in El Salvador, Guise realized that though he still wanted to work with children, he wanted to find another way of giving back to others. He spent a year-and-a-half studying at a seminary, and then worked in a Christian bookstore before finding himself at Lay Renewal Ministries. That was 12 years ago, and now Guise, as president of the non-profit group, is dedicated to its mission of helping churches understand how they can best reach out to others. While Guise didn’t stick to his original plan to work as an educator, one thing’s for certain: had Guise not reached out his hand to children in El Salvador in 1989 during his very valuable gap year, he wouldn’t be able to help others do so today. Go to high school, graduate, go to college, graduate, get a job. It’s a pattern that most of the population is familiar with, but it’s not necessarily right for everyone. While some people, especially those who have a clear picture of where they want to go in life, may be able to jump right from high school, to college, and then into the career of their dreams, others may need time off to do some searching. 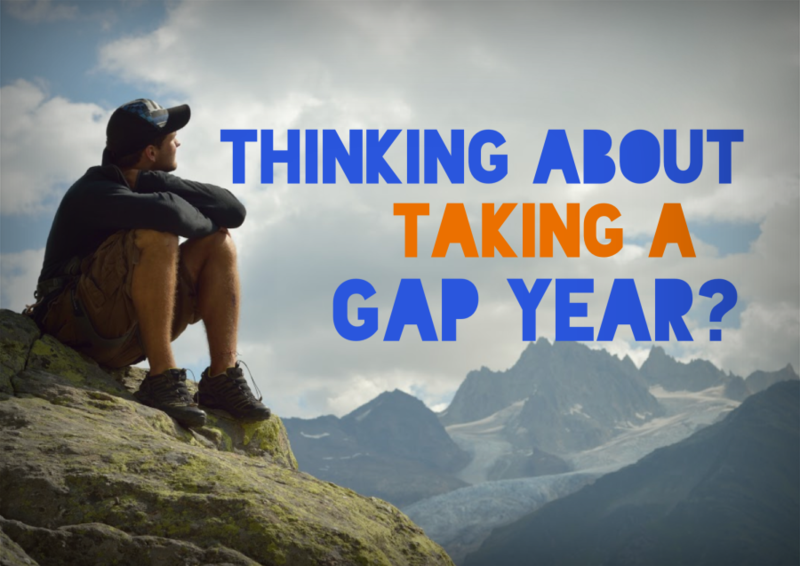 The “gap year,” as it’s called, can help people define the rest of their lives. Returning home from his sojourn to the south, Clements was surprised to find that things hadn’t changed much in his absence. “It was like the whole world had stood still,” he explains. “Everyone was exactly like I left them sitting on the couch with the remote in their hand.” Clements, meanwhile, had undergone a change for the better. 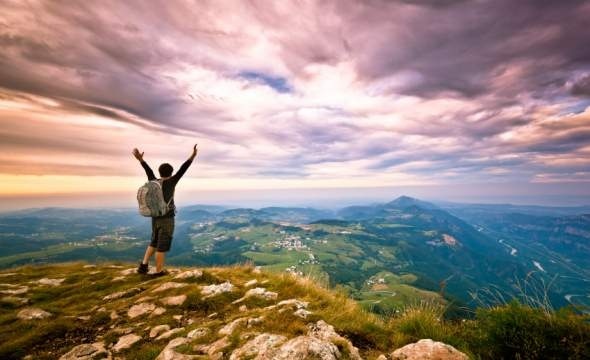 If you’re considering taking your own gap year, Clements suggests taking small steps to set yourself up. “Sometimes it’s as simple as making a gap year fund,” he advises. “And start telling people. For [my wife and I] the social commitment has become sort of powerful. You start to make connections.” That could mean something as simple as a friend knowing the best places to go during your trip, or as helpful as a relative finding someone willing to hire you in another country. The point is to commit to what you plan to do — just remember to eventually return to your roots.